Many CEOs always wonder why they must have Directors when registering their companies, it's their business right!! . 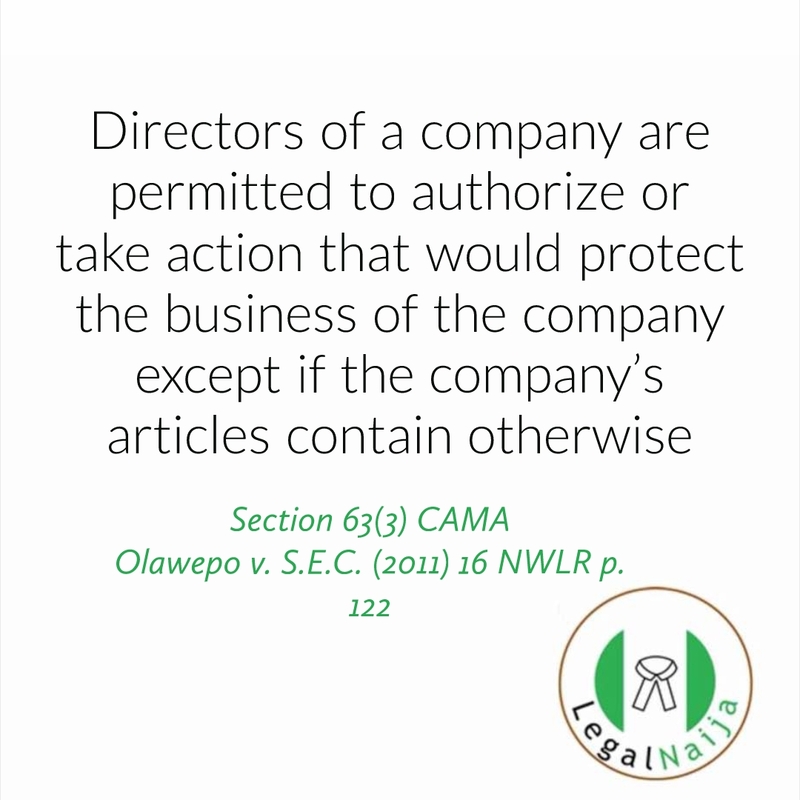 Because the Companies and Allied Matters Act (CAMA) states 1 person cannot register a business in Nigeria (2 or more), most small scale businesses just have a family member, spouse or friend join the Board of their companies. 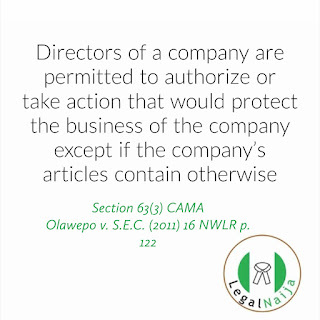 Businesses should note that Directors can be much more than names on the forms CAC 2 and CAC 7. A Director who is invested in the growth of the company can play a big role in steering the business venture to success. Directors can bring critical expertise, experience and contacts into the business. Most importantly a Director need not be a Shareholder and can sometimes even be a paid employee of the company. .
Will love to hear from you, why did you appoint the directors currently on your Board?